So, if you follow me on instagram, this week I gave you all a little peek inside my (very quick) natural morning skincare routine. I was blown away by your response and questions about the idea of natural & non-toxic skincare & beauty products. As you’ll see above in the video, the questions just kept rolling in when I was live, so I kept answering. 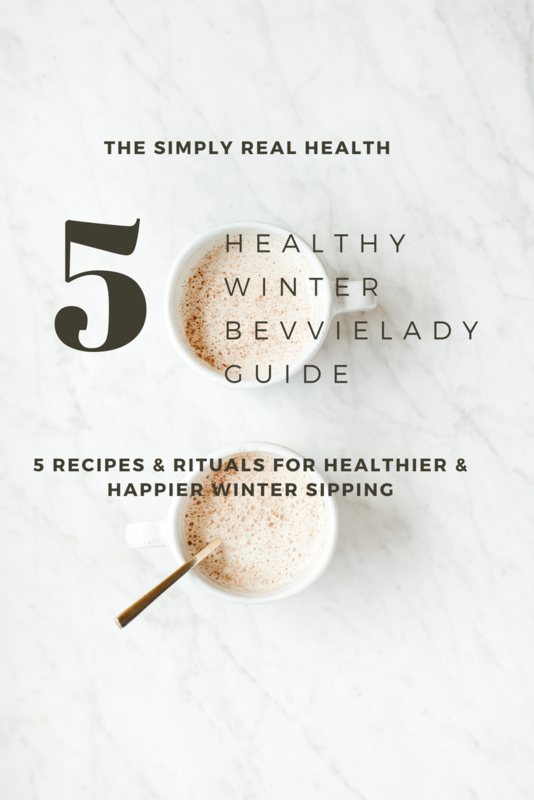 Clean beauty & skincare (as well as non-toxic household stuff), is something that’s not talked about as much as the importance of clean food, but it’s something that I think is also just as important to think about in a truly healthy lifestyle. Just like food, we’re never taught in school or growing up, what to look for, pay attention to, or be careful of, in our daily products. And- just like food– following the path of least resistance by just trusting that everything is safe and fine for us, can lead to a lot more health problems and risks than we really need deal with. I think we have to take a more active roll in upgrading both, if a healthy lifestyle is something that you want. Because while food goes in and becomes part of your cells, our skin is also the biggest organ in the body, and it also absorbs everything that we put on it, or near it. It’s a topic I so fully believe in, and has been something in my own life I’ve spent a lot of time researching and testing and trying to find products that work amazingly well, without the chemicals, synthetic fragrances, and other scary/toxic stuff that’s often found in most self-care products. So, before we dive in, a disclaimer: truly glowing, radiant and young looking skin starts as an inside job. With real, nutrient-dense food as your baseline. So many of the big issues that people experience with their skin (eczema, acne, dry skin, hormonal issues, etc) and beauty products that are targeted to help people cover it up, are a direct result of the food and water they’re feeding themselves consistently, over time. And how well they are taking care of themselves in general- mentally and emotionally too. So if better skin is a big goal for you, that is by far, the best, most efficient and direct way to start. 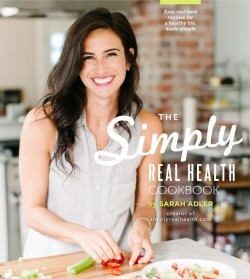 I have so many resources for you if so: the listen-at-your-own-pace free real-food masterclass I’m running this week & next online, the Summer Meal Plan, or cooking up any of the recipes in The Simply Real Health Cookbook. And if real food is already your norm, then here are a few great products I love and use daily. This video is just a quick snapshot of a real morning and what I do for my skin (and self) before I head to my workouts. Rose Quartz Facial Roller: helps with puffiness reduction, smoothing fine lines and lymphatic drainage. Plus it feels so cooling and amazing when you wake up! Natural Hylaronic Anti-Aging Serum by Oz Naturals: so cooling, soothing, and smoothing. This stuff is magic, and I swear should be priced at at least double….but I’m happy it’s not. I’ve seen such a difference in my skins texture using this consistently. Rosewater Spray, Heritage Store: just my happiest morning moment, or anytime I need a little refresher during the day. It’s hydrating and so good for that dewy glowy look. It also has “high vibes” according to the bottle so why not make it a little ritual for yourself? Eminence Organics SPF 30 Daily Moisturizer (a daily post workout fav if I’m not putting makeup that day). 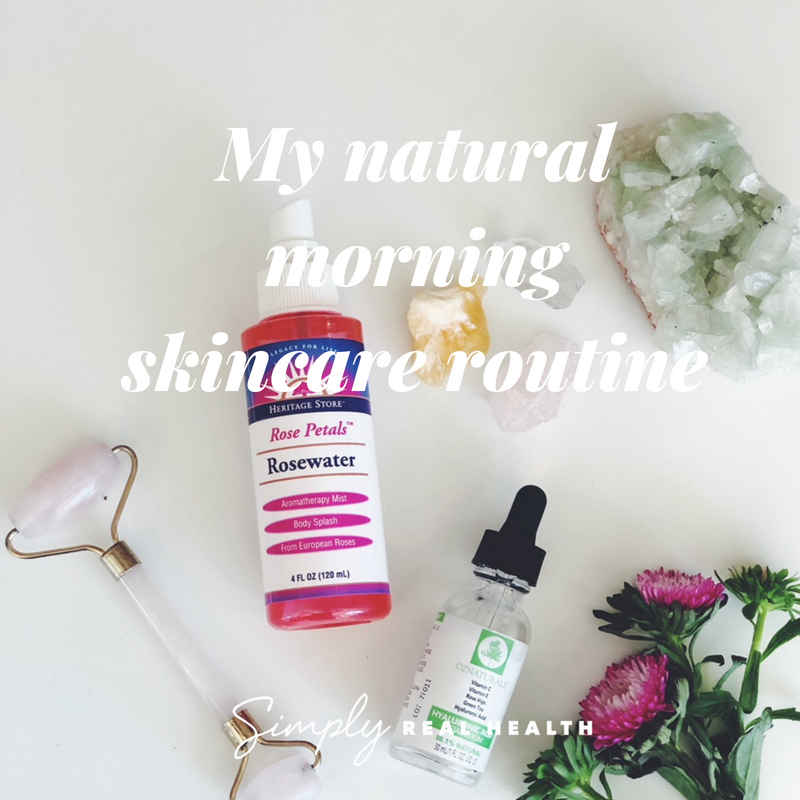 For all my other favorite natural & clean skincare, beauty and household products, check out my favorites page here, that I always keep updated as I find new things! I’m big into skincare and love this post. 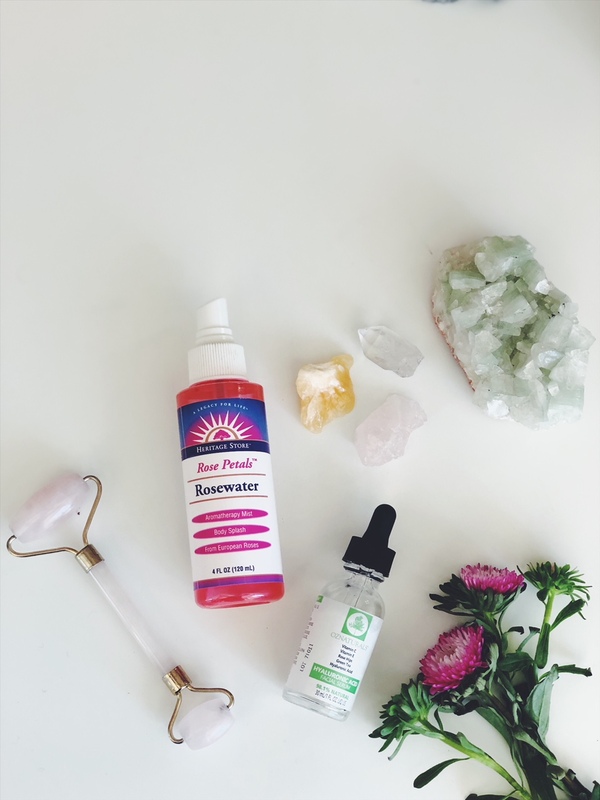 Have you tried the Heritage Store Rosewater and Glycerin? It’s amazing!